Messages and data are the heart of financial services. Payments, capital markets, treasury, trade and other financial businesses generate trillions of messages and terabytes of data every day as they take digital transformation to the next level. Messaging technology needs to keep up. 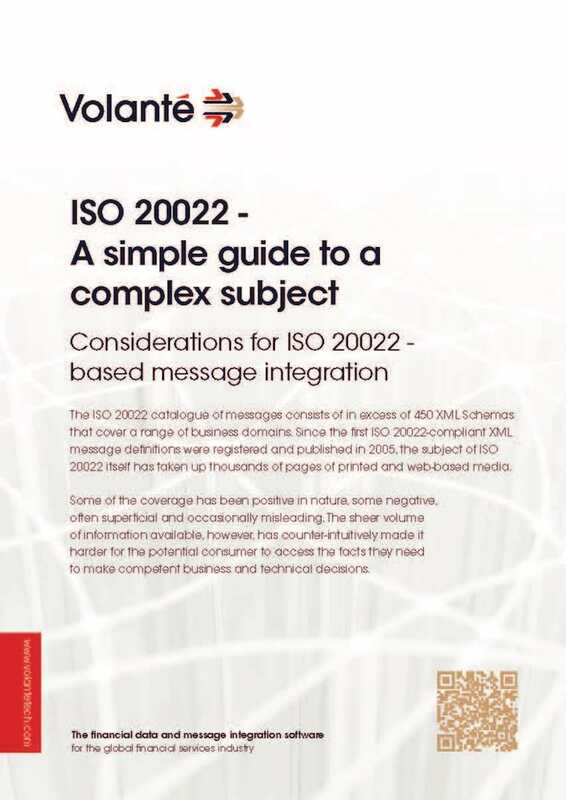 ISO 20022 is just the start. API banking, data lake integration, regulatory reporting, real-time transaction processing and the move to cloud demand a new approach to messaging. 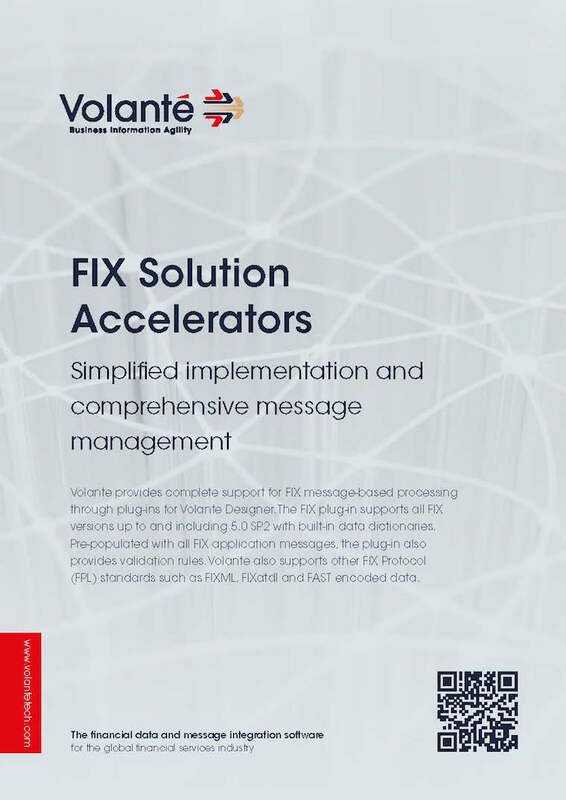 Accelerate modernization by automating financial messaging with Volante. For two decades, we’ve been helping the world’s largest banks, payment services providers, market infrastructures, buy and sell side firms, and exchanges simplify complexity in financial messaging. What Volante has helped BIVA do is remove the complexity of integration. The solution has been developed and deployed rapidly using Volante Designer, with automatic updates and new releases so we can start testing and implementing the solution immediately. 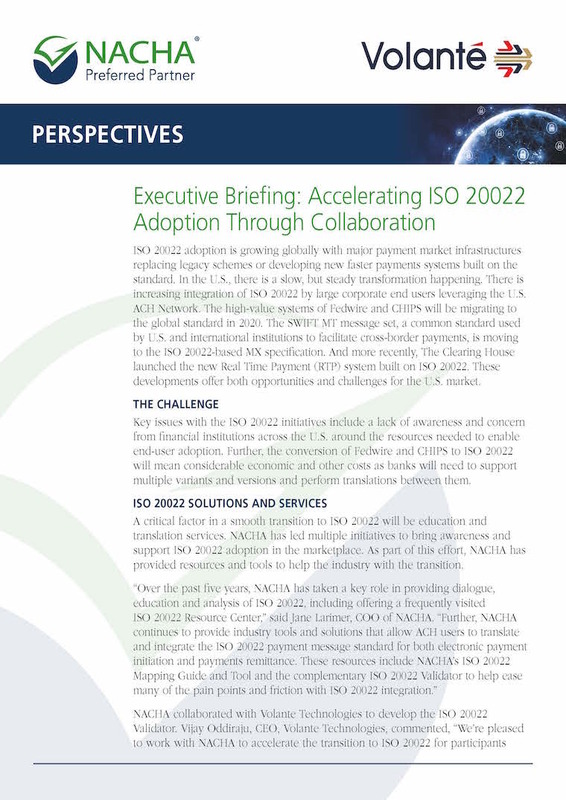 The migration to ISO 20022 is driving adoption of next-generation messaging technologies everywhere in financial services. Learn more about how you can stay ahead of this emerging trend. 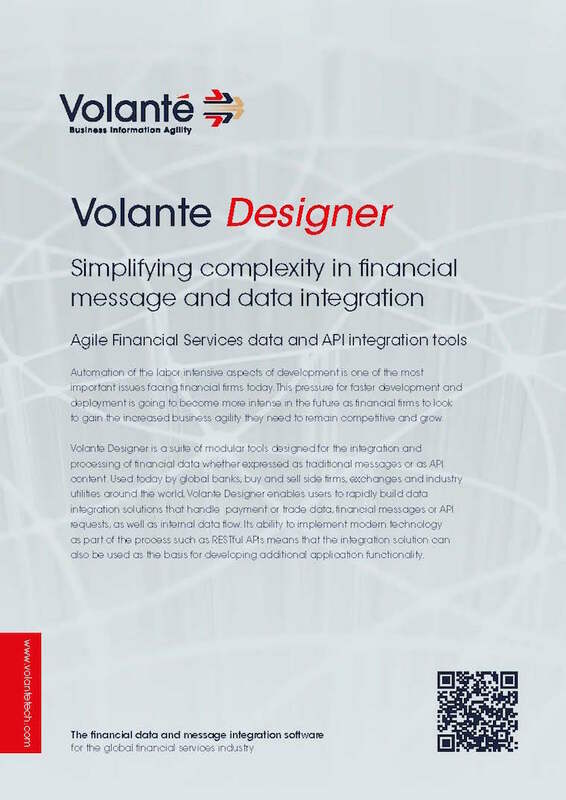 See how Volante Designer can solve complex challenges across all areas of financial services. 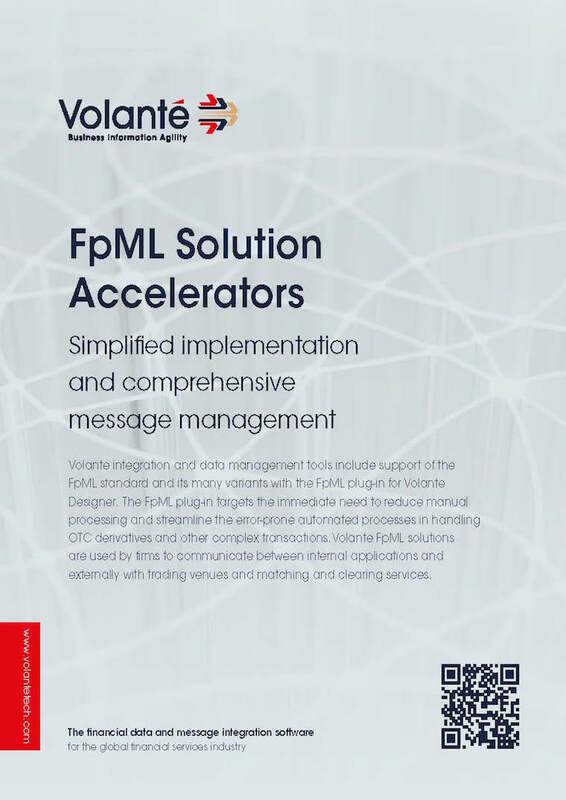 Rapidly integrate any financial message standard including FIX, FpML, Omgeo, SWIFT, ISO 15022, ISO 20022, ITCH/OUTCH and more.